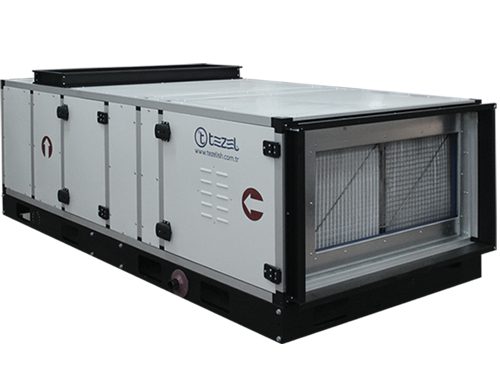 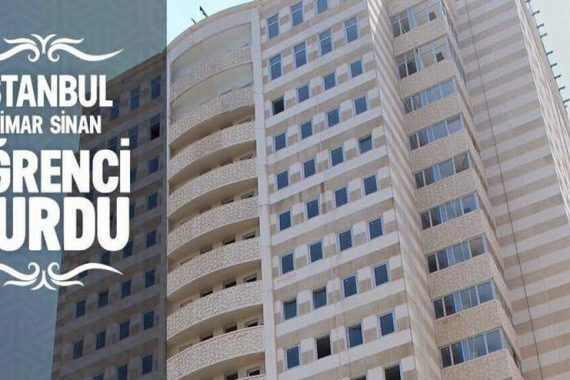 TEZEL, which provides quality and reliable services for a quarter of a century’s experience, aims to print its first line of business in the ventilation and air conditioning sector with its experience from the past, quality and competent references of the works it has done. 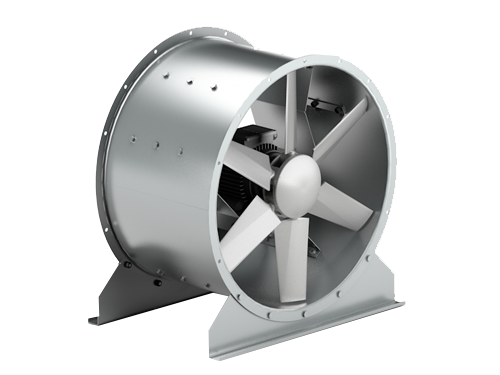 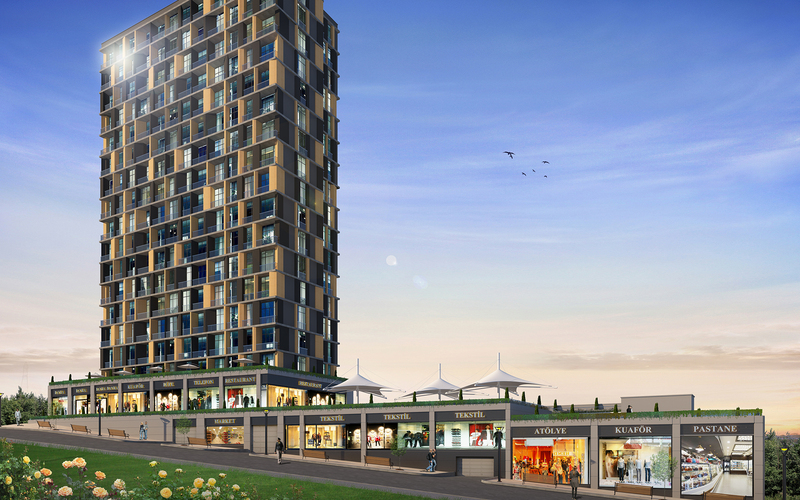 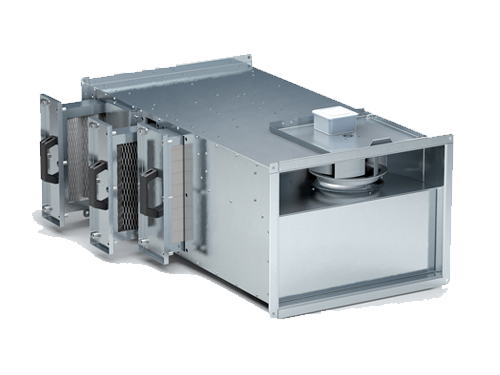 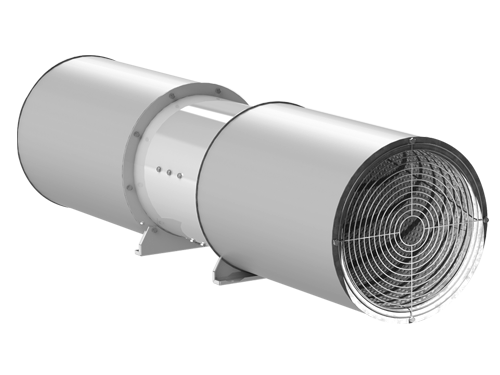 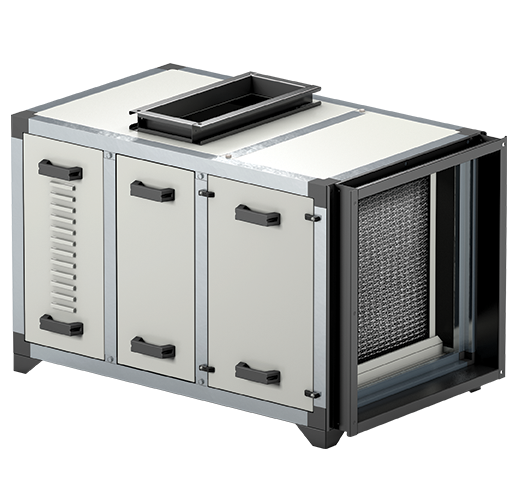 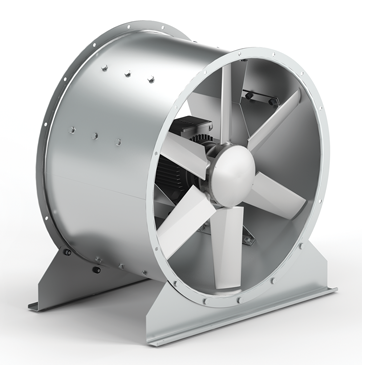 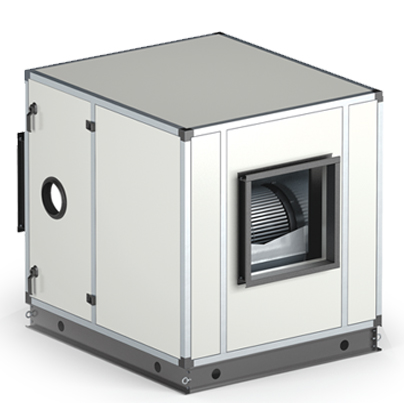 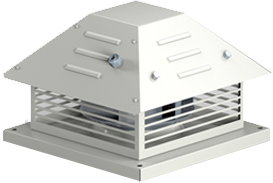 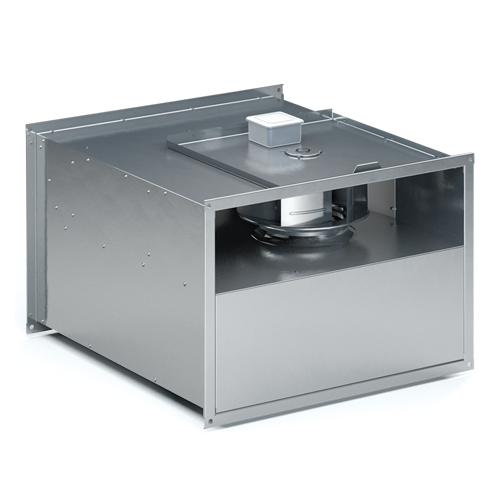 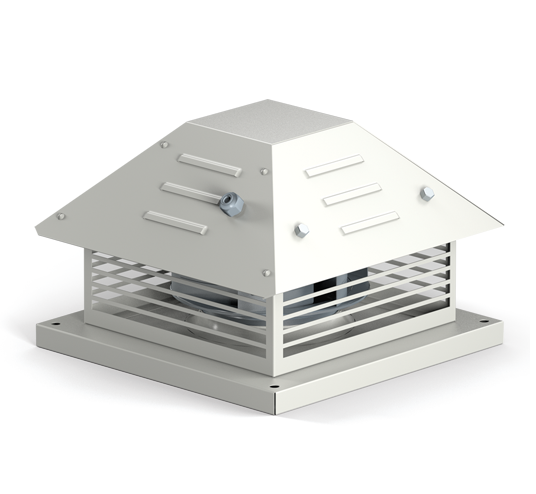 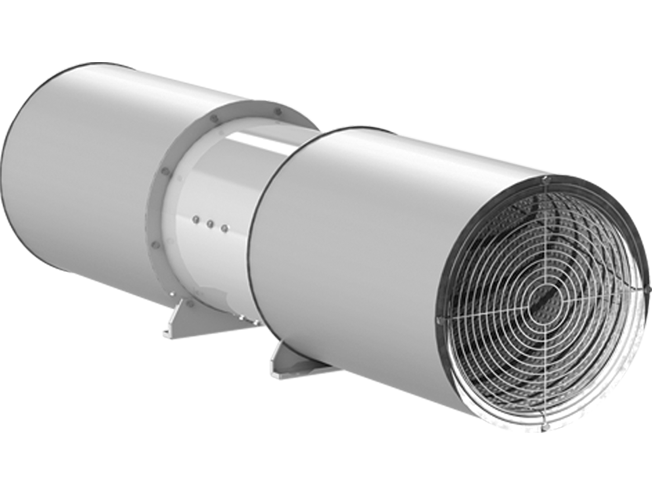 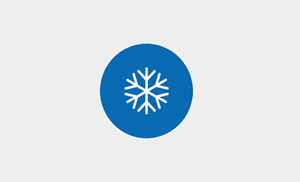 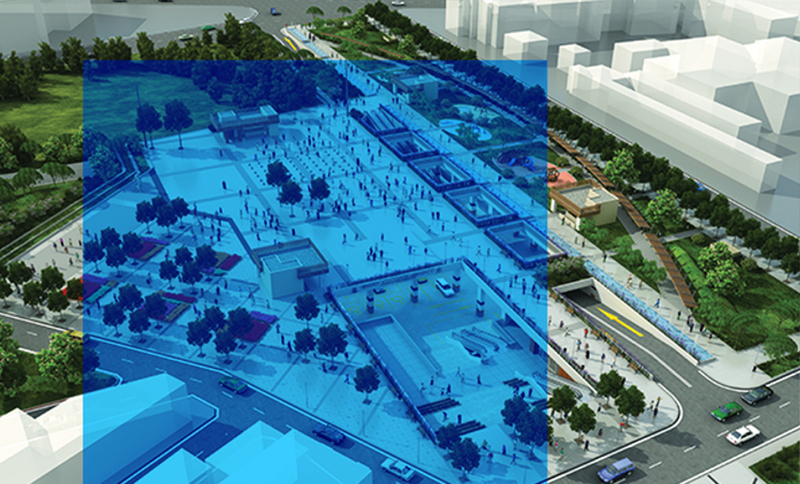 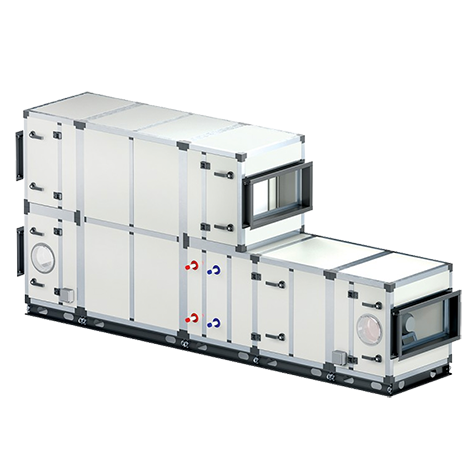 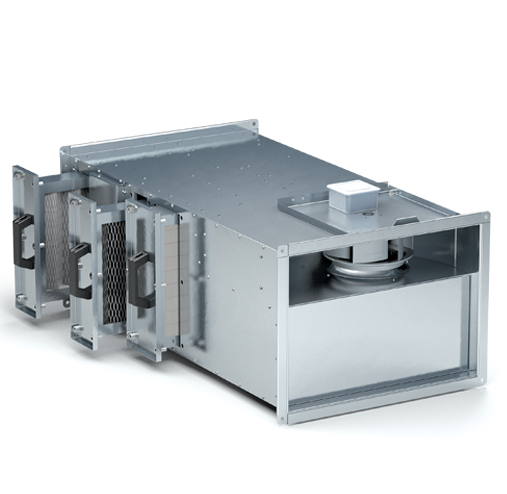 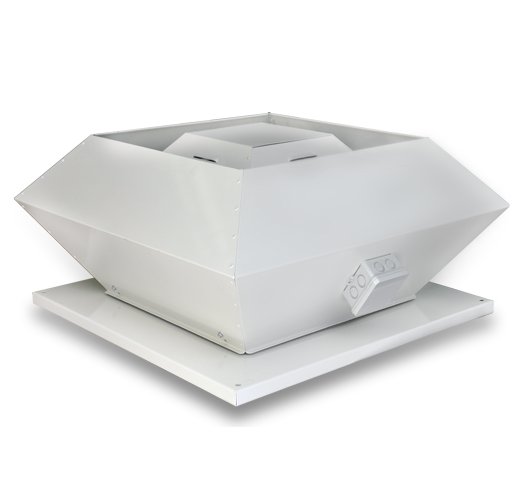 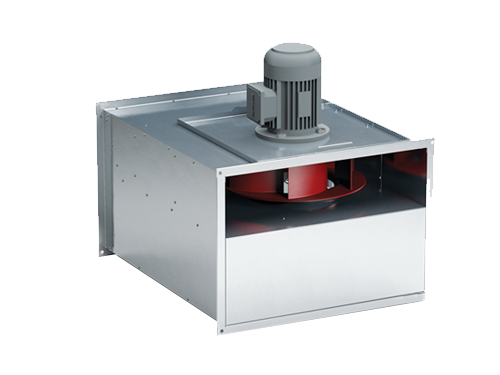 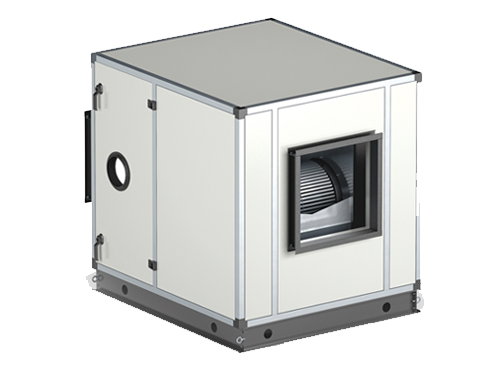 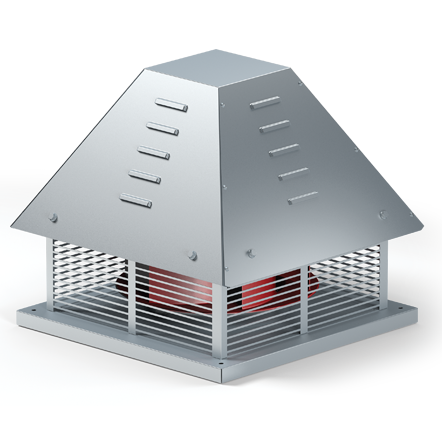 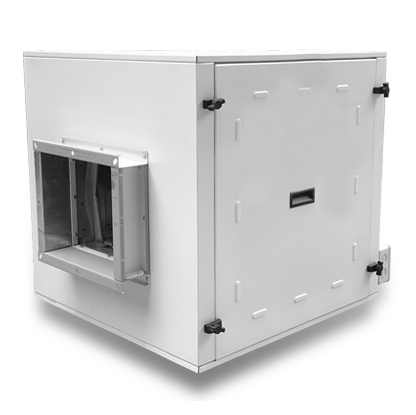 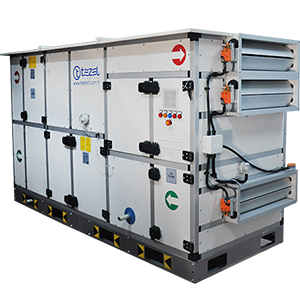 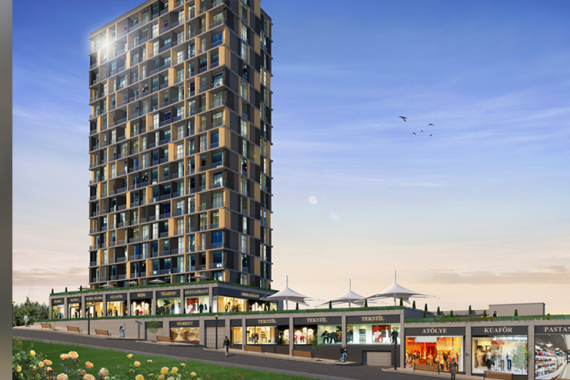 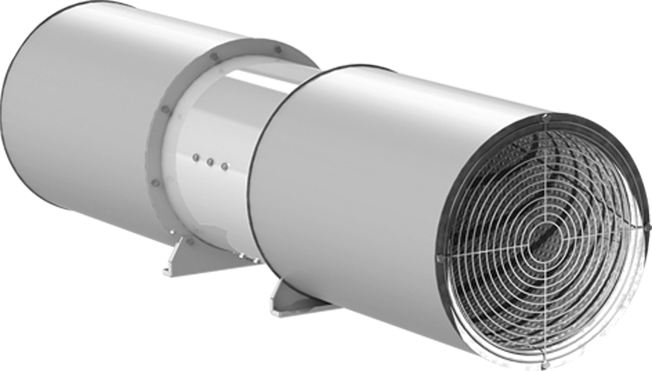 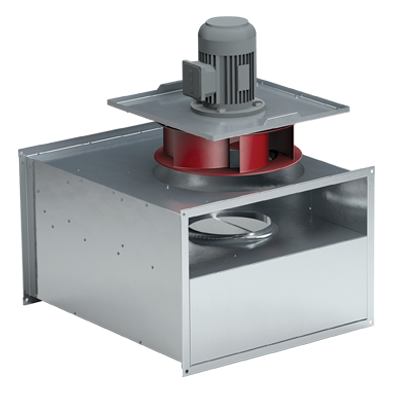 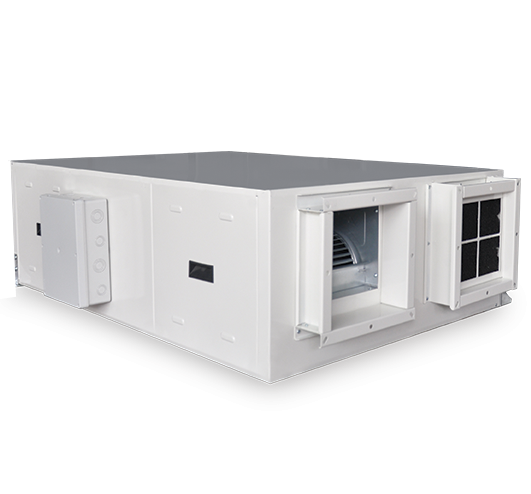 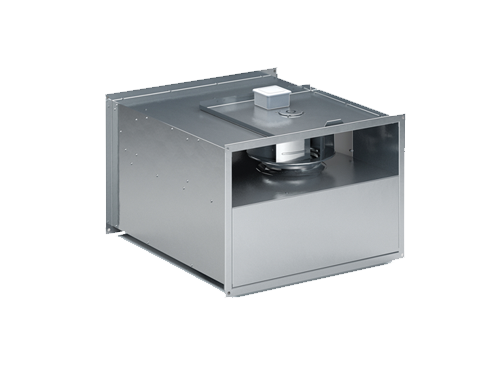 TEZEL continues to expand and develop its product range in response to the needs of Housing, Workplace, Shopping Center, Hospital, Social Facilities and Factories for ventilation and air conditioning sector. 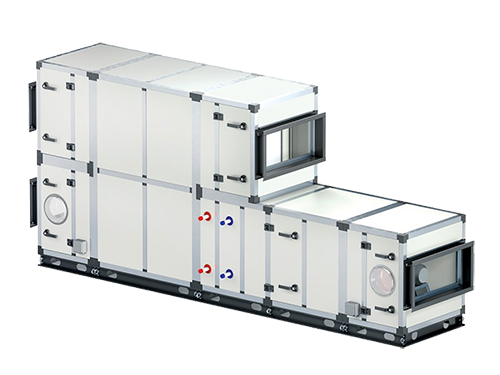 In this direction, we continue production as Dehumidification Power Plant, Air Handling Units, Dx Battery Air Handling Units, Hygienic Air Handling Units, Heat Recovery Equipments, Jet Fan, Smoke Exhaust Fan, Pressurization Fan, Cell Fan, Duct Fan, Exproof Fan, Shelter Fresh Air Plant It is. 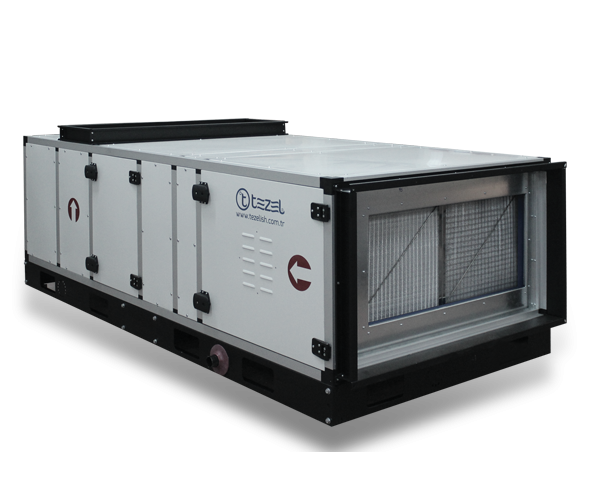 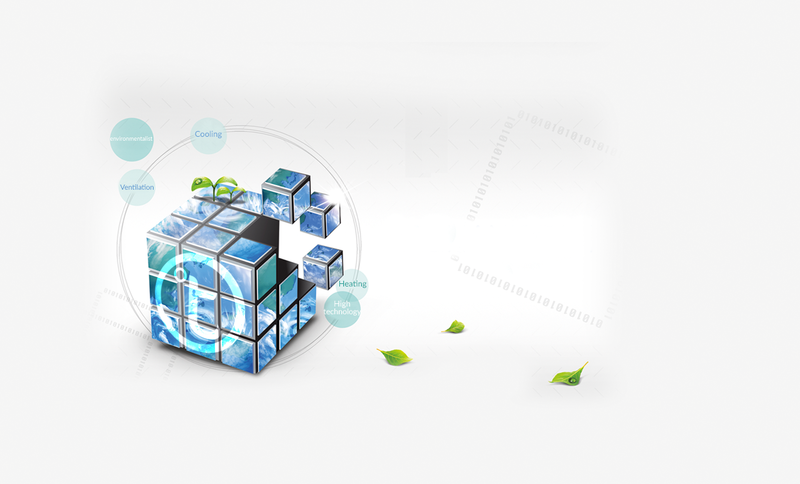 TEZEL keeps up with the quality production and qualified personnel to the developing technology and business structure, and continues to take firm steps in the future.